In January 2007 two young stoners from Miami Beach - one a ninth-grade dropout, the other a licensed masseur - won a $300 million Department of Defense contract to supply ammunition to the Afghanistan military. Incredibly, instead of fulfilling the order with high-quality arms, Efraim Diveroli and David Packouz - the dudes - bought cheap Communist-style surplus ammunition from Balkan gunrunners. 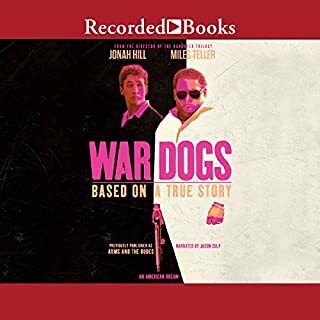 In this astounding account, Wall Street's notorious bad boy - and original million-dollar-a-month stock chopper - leads us through a drama worthy of The Sopranos, from his early rise to power to the FBI raid on his estate to the endless indictments at his arrest, to his deal with a bloodthirsty prosecutor to rat on his oldest friends and colleagues - while they were doing the same. With his kingdom in ruin, not to mention his marriage, the Wolf faced his greatest challenge yet: how to navigate a gauntlet of judges and lawyers, hold on to his kids and his enraged model wife - and possibly salvage his self-respect. It wasn't going to be easy. In fact, for a man with an unprecedented appetite for excess, it was going to be hell. ©2009 Jordan Belfort (P)2009 Blackstone Audio, Inc.
OK...if all you want is ice cream. On the up side this is good listen that should keep your interest. 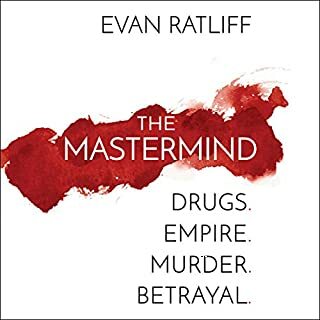 Narrator Ray Porter gives a solid performance on a book well written, but I couldn't help thinking that the author was better suited to writing soap operas or red dress novels. I assume Belfort actually did write it, though it is a bit strange that none of it got written during all those months in prison he spent in prison. 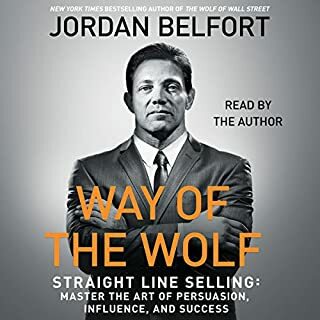 The style is different from Belfort's previous book; less self loathing but even more self absorbed which is why you might get annoyed if you prefer hearing about facts more than you prefer hearing about Belfort's inner conflicts. If your main interest doesn't center on the 5 or 6 hours Belfort actually devotes to the securities business you might enjoy all 16+ hours. Otherwise you might wish, as I did, wish that broadband and cheap data storage had not put an end to the abridged audiobook. The rest of the time you'll hear mostly about Belfort's women, Belfort's substance abuse, Belfort's women, Belfort's kids and Belfort's women. So if what you want is lusty entertainment you'll get a healthy dose of it from this ex ice cream vendor. It might even make good screneplay for the casually interested and the underinformed. Unfortunately there was and there still is a much more serious side to the whole business. 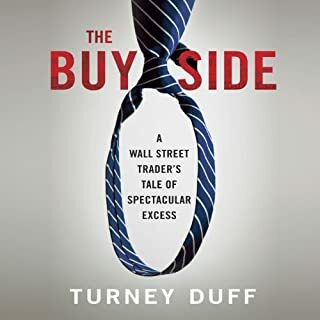 Many of us who watched intently while ostentatious brokers slugged it out with over zealous regulators until the wolves, blue eyed devils and high flyers were removed from the equation can't help but notice that not only have markets tumbled but they now seem to lie at the beckonned call of influences with a much lower profile that may be far more sinister. Ones that use new found connectivity to cut like a dagger. We know that markets are supposed to stimulate competition and promote new business activity but we watch as markets keep doing exactly the opposite. Sadly, we will not overcome such problems by waiting for the ice cream vendor. Would you listen to Catching the Wolf of Wall Street again? Why? I might especially the business parts and all the information about what it took to prosecute him. If you could sum up Catching the Wolf of Wall Street in three words, what would they be? After reading the first book a few years ago and then seeing the movie I wanted to know more about what had happened. Belfort does a great job in the details and you can close your eyes and imagine exactly what he is describing. 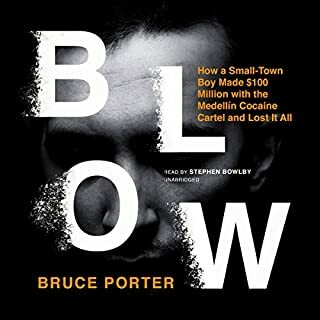 For me this audiobook was all about Ray Porter, I'm imagine the way he read it is how Jordan is. He brought the story to life. Because of him now I'm buying other books that he has read. The change in narrators is unbearable. Ray Porter sounds incredibly dull compared to Eric Meyers. I can't even get through the first chapter, which is such a disappointment. Eric brought the character to life in an incredible way. It makes me want to return the book, which I probably will. 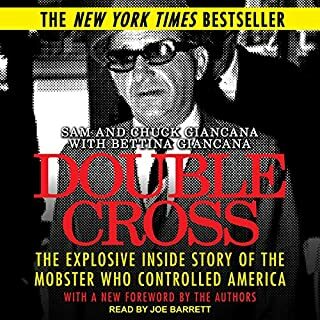 great narrator and amazing story. 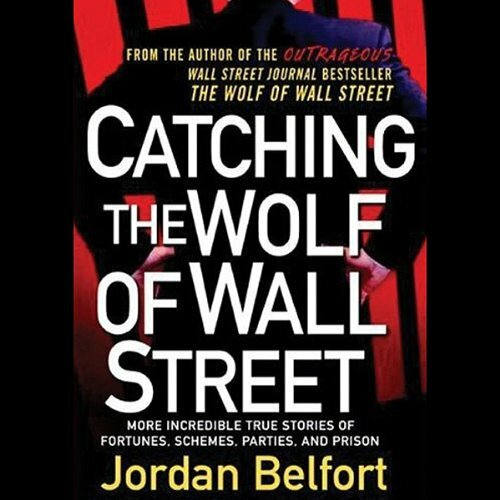 you have to read this book after the Wolf of Wall Street. wonderful conclusion to the original book. It was interesting to see how the stories portrayed in the movie aligned with the book. Overall, it was well written and very entertaining! This audiobook is very well narrated. Its read with great pacing and the book itself well written.